The Nokia brand name that was sold to HMD Global by the parent company has failed to live up the hype. 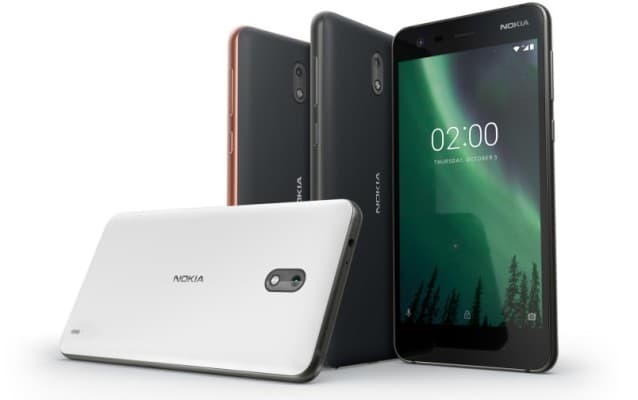 HMD Global banked heavily on Nokia nostalgia and brand value but sadly did not anticipate the stiff competition that it faces in a key market like India. HMD Global wants a piece of the biggest smartphone market in the world and is desperately trying to please the demanding consumer but has it done enough? They launched the new Nokia 2 in India where they know that entry-level devices are in huge demand but have they lived up to the expectations? Let’s find out in the following paragraphs. HMD Global had scheduled the event at 12noon and being a Nokia fan I had to tune in to the live stream. We all knew that the Nokia 2 was touted to be launched because someone in HMD Global used Antutu benchmark to test the smartphone. You see once a smartphone is tested on Antutu its spec sheet can be accessed by anyone. The people at HMD Global started off by saying that they had extensively spoke to the Indian customers and wanted to know how they prioritise they smartphone requirements. The poll results revealed that battery life was a primary concern, followed by display, LTE connectivity and camera. They decided to build the Nokia 2 using these criteria. The Nokia 2 has a 5inch HD resolution LTPS display. The LTPS display which is encased in Corning Gorilla Glass is said to be more power efficient than TFT panels that are currently available in the market. They are also proven to provide vibrant colour reproduction and a higher contrast ratio. 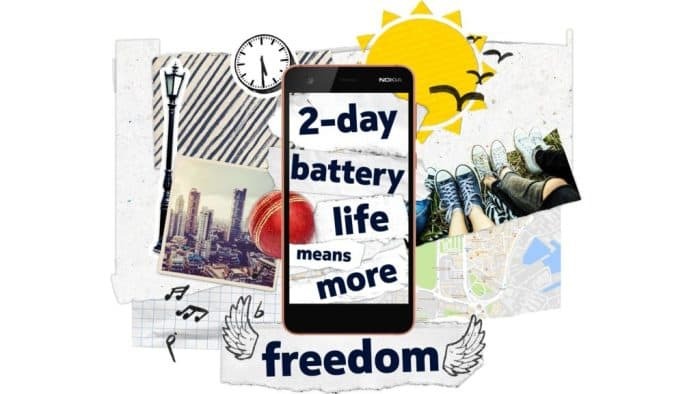 Nokia then took the biggest people’s request and added in a 4100mAh battery on the Nokia 2 which guarantees two days battery life even if you use your smartphone for 5 hours of screen time daily. Since the Indian audience wants faster connectivity, they have added LTE connectivity with the help of the Qualcomm Snapdragon 212 chipset. Since stand alone cameras have been replaced by smartphone cameras, Nokia has added an 8MP rear camera with LED flash on the front a 5MP camera for better photos. You also get unlimited cloud storage of photos with Google Photos.HMD Global have lived up to their promise of pure unadulterated Android and added the Nokia 2 with Android 7.1.1 Nougat. They promise that the Nokia 2 will be upgraded to Android Oreo in the future. The Nokia 2 will be launched in November and will be available online as well as offline in Pewter Black, Pewter White and Copper colour variants. So why does this smartphone fail to impress us even after all these attractive features? We will now list out its flaws. To start with we have 1.3GHz quad-core CPU which is not a poor performer but it is paired with just 1GB of LPDDR3 RAM. This means you will have to say good bye to multitasking. The next hurdle is the internal memory which is a paltry 8GB. While we know that the entry-level customer won’t be using many apps and he/she even has an option for moving some apps to SD card, we fear the WhatsApp monster which forces all media to be stored on the internal memory and this means your internal memory will be depleted fast. The final and the biggest flaw of the Nokia 2 is its price tag. 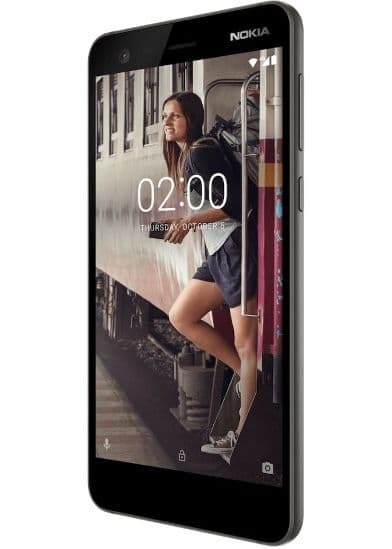 At the launch event it was announced that the Nokia 2 will retail for 99 Euros or 7462 INR. Now while this may not reflect the actual Indian pricing we are sure the Nokia 2 will retail for somewhere around the seven thousand mark. This becomes a huge problem for HMD Global as they face tough competition from cheaper and more efficient performers like the Xiaomi Redmi 4A and Moto C Plus.